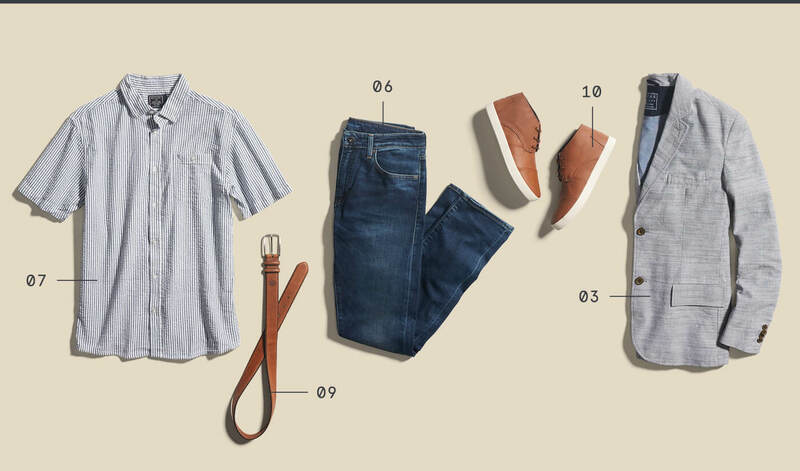 Extending your summer style into fall is simple―with versatile menswear staples. 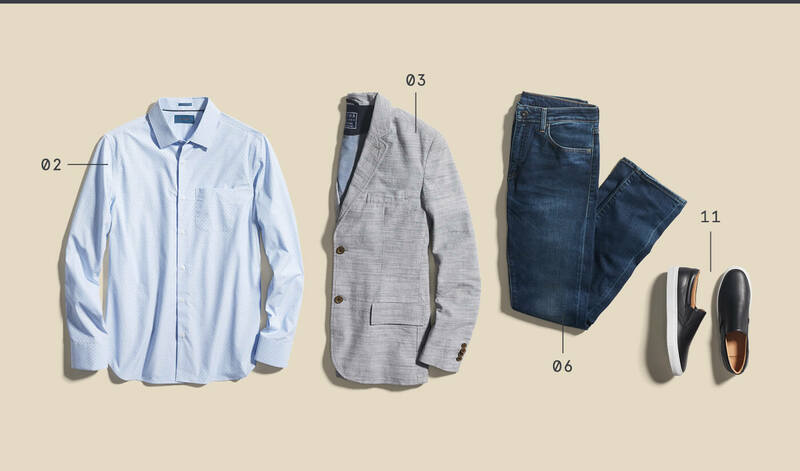 Just leave it to our in-house pro, Men’s Styling Editor Laura S. See her top 12 summer handpicks you can wear right into fall. 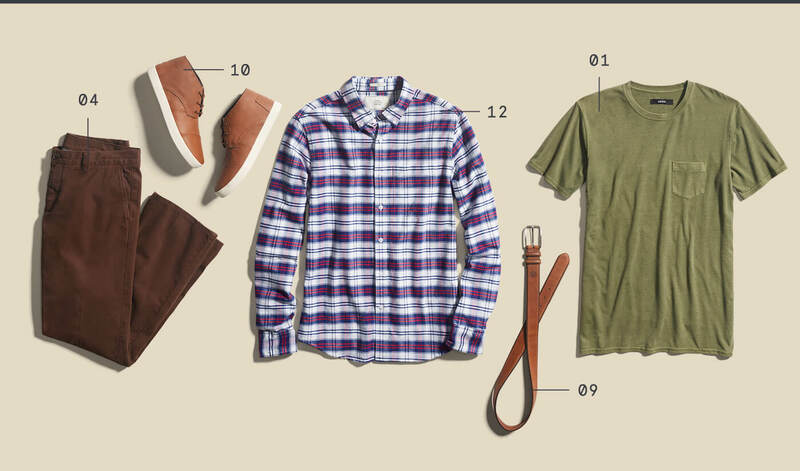 Scroll on to see the 12 fall essentials—plus, how to wear them IRL. 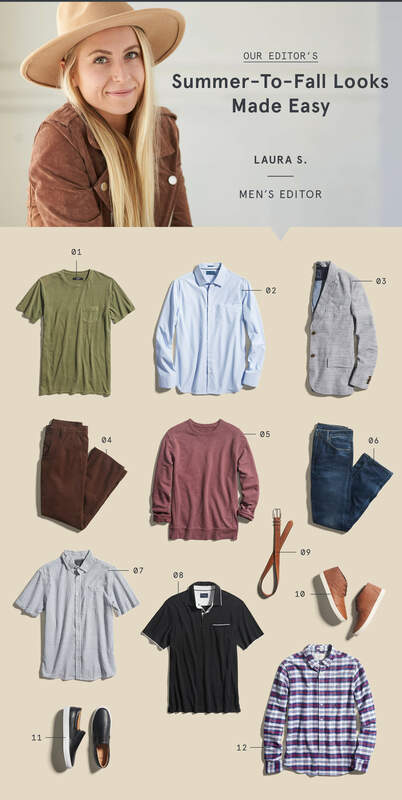 Scroll on to see Laura’s summer-to-fall picks in action. Digging our picks? 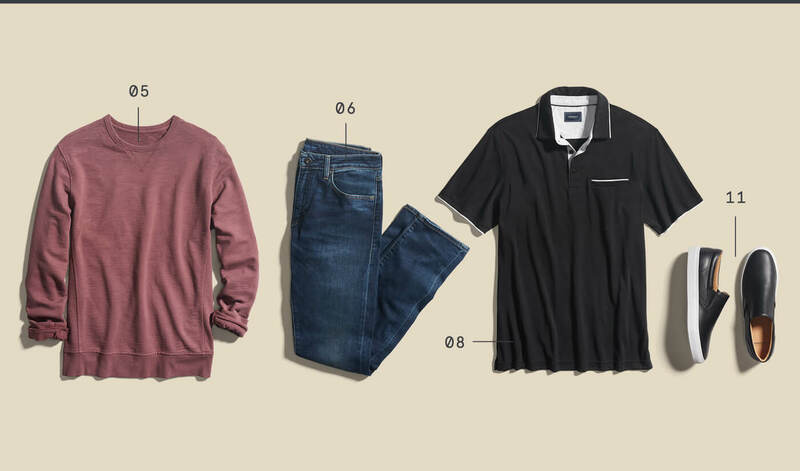 Ask your Stylist for any of the looks shown.